Exotic Refreshment are proud to present "The Traditional Deep vol. 1" by HAFT! 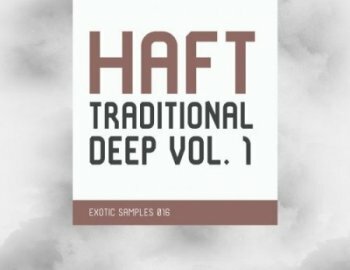 After big success of their first sample pack series entitled "Ethnic Flavor", Sam Naseh and Amir Subb aka HAFT returns with new series "The Traditional Deep".